Kizz Daniel ft. Davido – One Ticket (Song download). Kizz Daniel links up with Davido for his new track called One Ticket. The Flyboy Inc frontman keeps up the hype towards his upcoming album as an independent music artiste. Ahead of the arrival of Kizz Daniel‘s “No Bad Songz” album; the Fly Boi INC. commander stuns with a new single lifted off the hotly anticipated set. 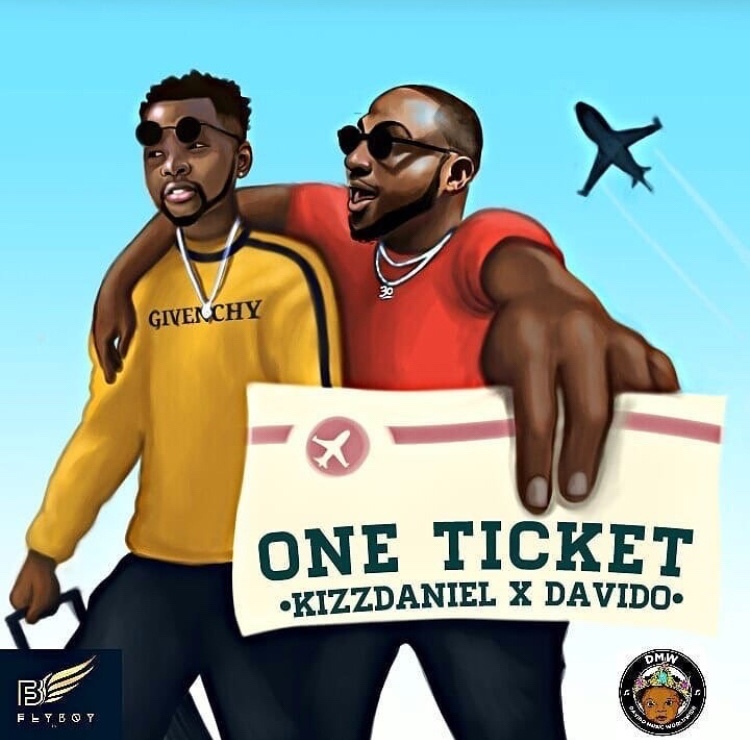 “One Ticket” features fellow countryman/ hit maker Davido and paints a picture of a dysfunctional relationship, on a whelming Major Bangz production as canvas. Stream and download the joint below and share your comments.